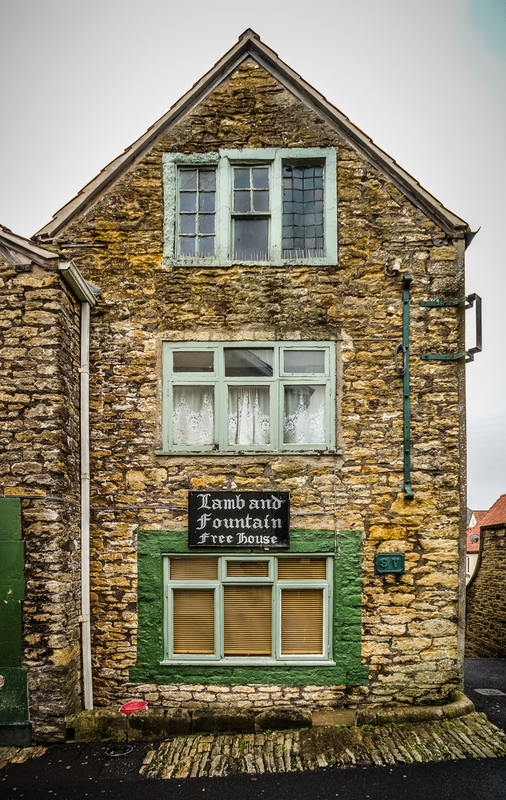 Lamb and Fountain, 57 Castle Street, Frome, Somerset, 2015 • Historic hillside pub, with superb views and a trapdoor to 17th century ice wells beneath. 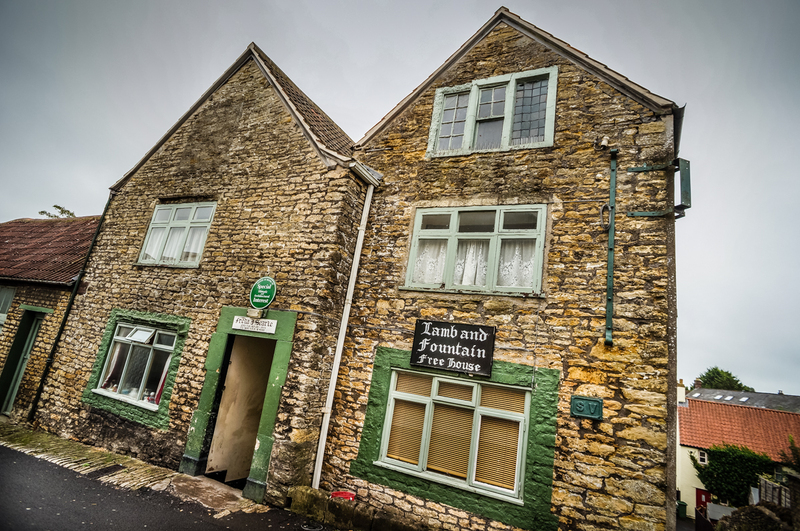 In 2008, it had one of England’s longest-serving landladies, Freda Searle (then 86). Her name’s still over the door, though this 2015 blogpost describes a friendly male landlord.